MPD: Confrontation quickly escalated into gunfire. 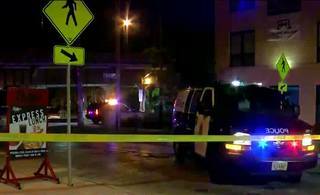 MILWAUKEE -- Two people were shot and killed Monday night near a popular park on Milwaukee's east side. 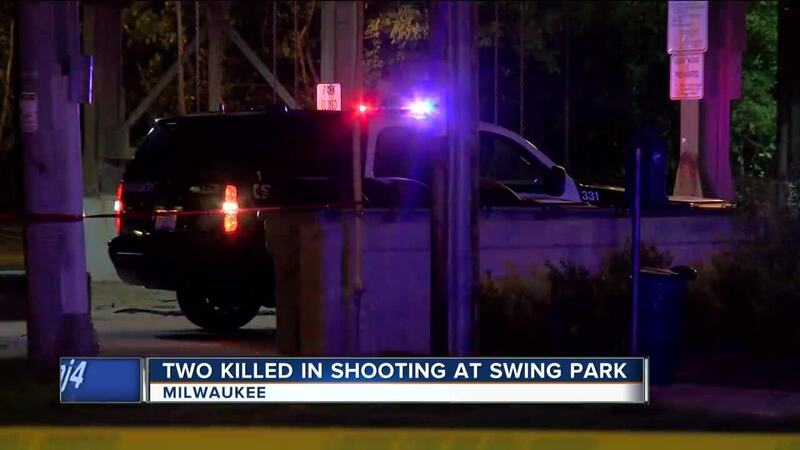 It happened around 11 p.m. at "Swing Park" -- which is located near the intersection of Water Street and Brady Street. 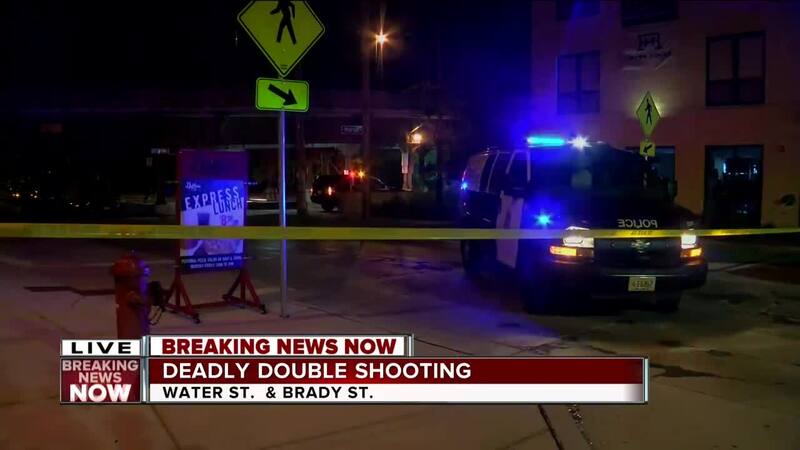 According to Milwaukee Police, a confrontation took place between two groups of people and quickly escalated into gunfire. A 22-year-old man was fatally shot and died at the scene -- and a 17-year-old boy was also fatally shot and died at a local hospital. Police say further circumstances regarding the shooting remain under investigation.